Vertical Limit wants to build a second fully fledged International Standard community vertical ramp (vert ramp) for the local community of skateboarders in Imphal, Manipur. 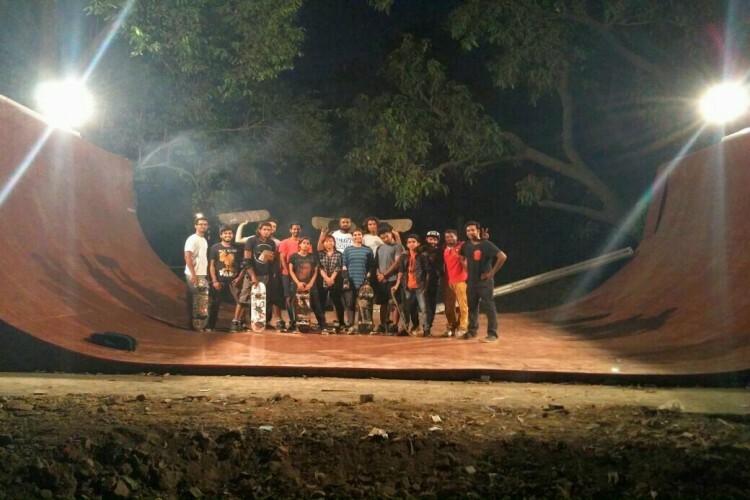 Vertical limit has previously built a 12 feet Vert Half Pipe ramp in Panvel - Navi Mumbai (Video Below), the biggest one in India currently with the help of Longboard Crew India (LCI) and Nightrain Longboards. The overall construction took – time and – efforts to complete and has already been tested by a few experts. LCI promotes longboarding and skateboarding in India, with the help of Nightrain Longboards, who provides longboards and skateboards. There are currently over 1000 skateboarders in Manipur without any proper infrastructure to practice. We need your help to replicate our efforts in Navi Mumbai to Manipur so that the local community can benefit from the ramp to promote skateboarding in Imphal. The ramp to be built will be free to use for all along with proper training. This would include the raw material required, wood ply, barks, marine waterproof plywood, a concrete cement platform, Watershed, Lighting, Electricity, permanent licenses, Ramp safety certification and labor cost. Most of the machinery and tools required are already available for use from the Panvel ramp, except for minor tools. 2. Procuring skateboards and skate gear to be loaned out to players, so that the sport can be practiced by all irrespective of their economic condition. No. of skateboards to begin with – 10 units. Skate gear (helmets, knee and elbow guards, gloves etc.) – 10 units of each. 3. 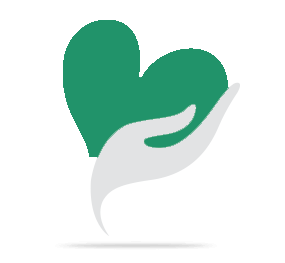 Hiring a full time trainer to be present to provide basic and advanced training and to take care of loaning the equipment and boards – 6000 USD for 2 year. The maintenance of the ramp will be taken care of by Vertical Limit and LCI team members. -Nikhil Bhosale: Founder of ‘Vertical Limit’, company that specialize in building of vertical ramps in India, President of ‘Skateboarders United Association’, an NGO promoting skateboarding amongst youngsters in India. Member of leading skateboarding associations in India. Co-founder of longboard Crew India, India’s first and only longboarding crew. And a team of 15 more hands to work on this project. Your share could be as good as a donation for Nikhil Bhosale! Not everyone can afford to take care of their loved ones. Nikhil Bhosale's life can only be saved by donations made by kind people like you.